It’s bad enough that there are over 60 million users (including me) wasting real time and real money growing virtual crops to earn virtual points. A new article in TechCrunch blows the doors on an industry that is set to generate over a billion dollars in 2009 (source: Nick O’Neill of AllFacebook.com). Look out for a guest article I’ve written, which will show up either on TechCrunch or AllFacebook– which goes into the mechanics of ad network earnings on both the virtual currency and social ad side of things. It’s 7 pages long and 2,478 words. Networks like OfferPal and SuperRewards don’t have long until they’re busted for what’s really going on. And if you’re a publisher doing more than $20k a month and want to do better, contact me privately– I have options for you. Meanwhile, keep playing FarmVille– it’s addictive as hell! I’m at level 30 now and having a great time. My advice is to grow grapes, as they have the highest profit for any 1 day crop. If you’re patient enough, just buy a ton of hay bales and sell them. Buy 200 hay bales, which cost 100 dollars each and get you 5 experience points, and you earn 1,000 experience points. For the same $20,000 you’d have to spend $100,000 on a windmill. So what’s your view– a user who doesn’t care, someone who thinks Farmville is a stupid waste of time, an affiliate marketer who wants to cash in on this somehow, or a game developer that is looking for a better way to make money? Love to hear your thoughts. I will respond to all comments here. Please, for the love of God (or yourself if you’re atheist) stay away from Farmville. My grandma is addicted to it and I’m contemplating blocking access to facebook on her computer. I am extremely excited to get started. Thanks for writing this article. It is a great one. I am going to check out FarmVille right now actually. Hit you up later to let you know what I thought! And if you’re a publisher doing more than $20k a month and want to do better, contact me privately– I have options for you. I am an author of a new book “FraudEconomy – How to cheat, lie and make money in the 21st Century” (testing on the web now) and also an affiliate that does about 20K a month. What can you offer for me Dennis? I would categorize myself as a hungry publisher that is currently making a couple hundred every 3-5 months from Adsense, but wants to cash in on this somehow! Even a couple hundred a month would be an insane amount of help to me! Any advice? I have spent a fair amount of time studying multiplayer virtual economies – think Diablo 2, WOW, other MMORPGs, The FarmVille and Mafia Wars crop of social network games are the same as their ancient predecessors, except writ large. That has a strong parallel to what is happening on Facebook and other social platforms (eg. iPhone). Because the ad networks are in it for the bucks and the players will always want to get a leg up on their friends, I believe the distributor and game publisher will need to be self-regulated if any form of enforcement is to take place. I wonder if there is any hope for government intervention given the current (and potential) size of the online social gaming industry. Let’s discuss this more offline! I just read the article from TechCrunch, and it made me sick. I’m a gamer, but I don’t play casual games or more precisely the games in question, but I do sometimes play free flash games (which I think are as good, if not better than the games offered on social networks). But the vast majority of my gaming is console gaming. But as a gamer, any news involving the industry interests me, and this certainly falls in there. The large leaps that the gaming industry as a whole has taken to evolve into a mainstream and legitimate forum always surprises me. I’ve grown up gaming, and it’s gone from the thing that only adolescent boys do, to something that everyone and anyone can participate in. It saddens me to see people take advantage of this success, and I can only hope that Facebook and Myspace take care of this as needed. I’ve never played FarmVille before but it sounds similar to MafiaWars which is awesome. I personally think these games are pretty cool. They’re fun, and the hardly take up any time… maybe 10 minutes a day. Just be careful not to get scammed by any of the free currency offers. At first glance they look like an easy way to get ahead in the game. Dont fall for it! Hey. As of right now I am not in the business of marketing, advertising, or a developer. I am just an observant adolescent who’s waiting to start first year business school next year. 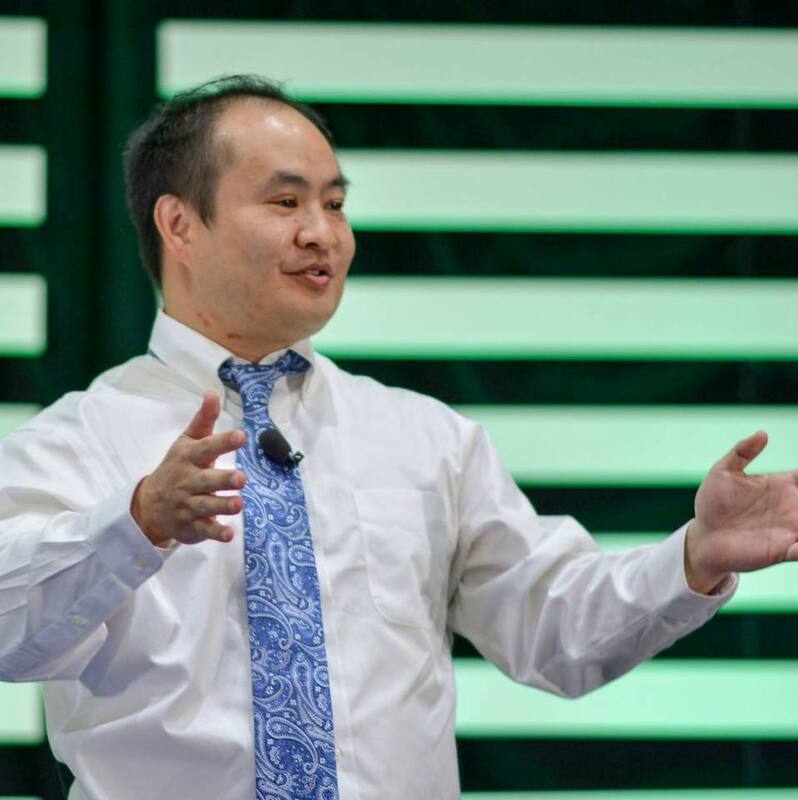 I have an idea that I’d like to share with you… could be quite profitable? Big network news has already done more advertising for this than anyone can imagine… Interested? I’d love to talk. It’s amazing how much collective engagement a game can create by harnessing and satisfying some basic human needs. Since FB seems to be currently used almost only for softly and light-heartedly satisfying these needs through entertainment, I think that the gap between playfulness and business will shrink along time. Thanks for sharing this. Some company invited friends on facebook for farmville purposes. No doubt, farmville is the “IT” game in facebook..well, we can’t blame them, it is really addicting. So the tendency would be, they will add you for farmville purposes (neighbor) then once you are already on his friends list, they can promote their particular services/products to you. I guess it is working. Of course the more followers you have, the better for your company. Sure– what sites do have and what are you doing now on them? Love to hear what you think! There are potential things we can do in local together. We have a social gaming platform coming out soon that turns learning about local into a game with real points. Will release early next year. Plus some tools that go along with that. Hit me up on email and let’s chat in more detail! Funny thing… we paid for facebook ads and I started seeing all of these referrals from farmville pages. Couldn’t figure it out, although I’d seen plenty of my friends who were announcing their latest hay bale. My take is that either ads are being funneled thru farmville or so many people spend so much time playing farmville that chances are that they’ll see our ads at some point while playing. 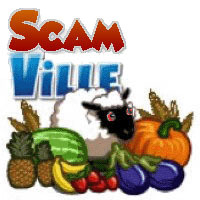 A good number of the farmville affiliates are borderline (if not outright) fraud, but I also detect a serving of sour grapes. The point is of course to make Zynga richer. I am by no means a huge affiliate marketer, a few hundred bucks a week with acai and teeth whitener lol but I would love to learn how to bank on this, any help would be greatly appreciated. Thanks, Dennis. Yea these games are addictive and what pisses me off they are so easy to make. I am addicted to imobsters right now. This game is awesome and has me addicted around the clock so I do not get robbed. I am planning on building one related to casinos and street fighting but not sure right now which direction to go!